In our great range of fashion wigs, there is sure to be something for everyone. 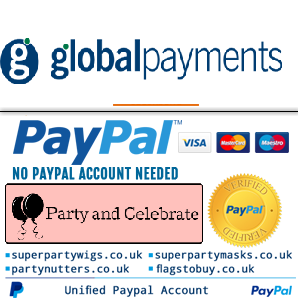 Buy long blonde wigs for women at low prices from Super Party wigs. Whether you need a long black wig, long red wig, long white wig or a long curly wig - we have them all! Low Prices & Next Day Delivery available on orders placed before 3pm.